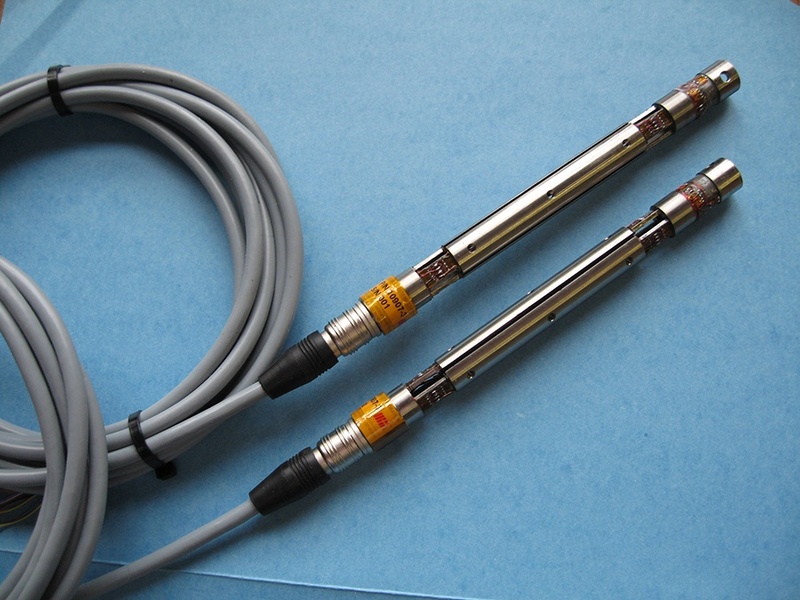 Sensing Systems specializes in the manufacturing of non-standard load cells and force sensors. This option may potentially yield the lowest production costs and has the main advantage that no additional parts have to be manufactured. In order to make a sensor out of an existing part, a careful analysis of the part and drawing must be made. 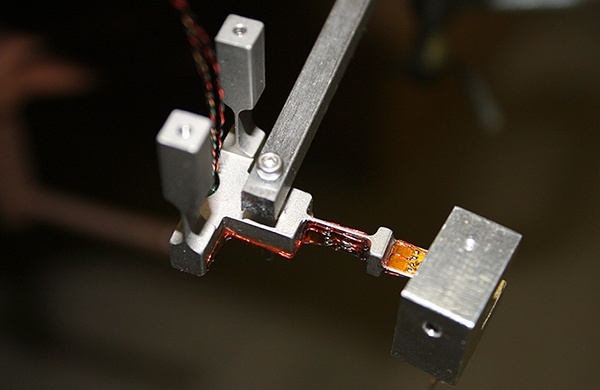 Typically, a sensing element is added to the existing part and the material changed to a higher strength alternative. 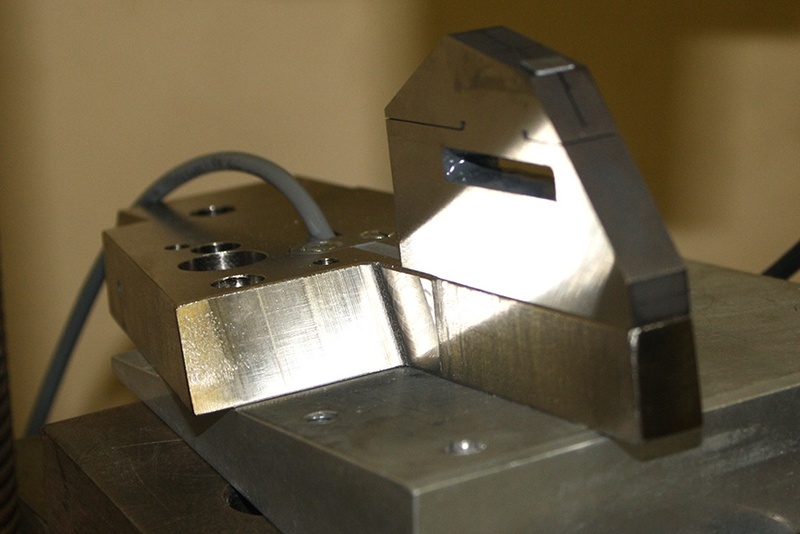 The resulting part is identical in form, fit, and function as the original, but now includes measuring capability. This approach usually requires a development program to ensure that the required performance is obtained from the selected part. Sensing Systems performs all of the required activities from design of the sensing element, to testing, and full production. Development of a new part from design to pre-production runs may be accomplished in as little as two weeks. 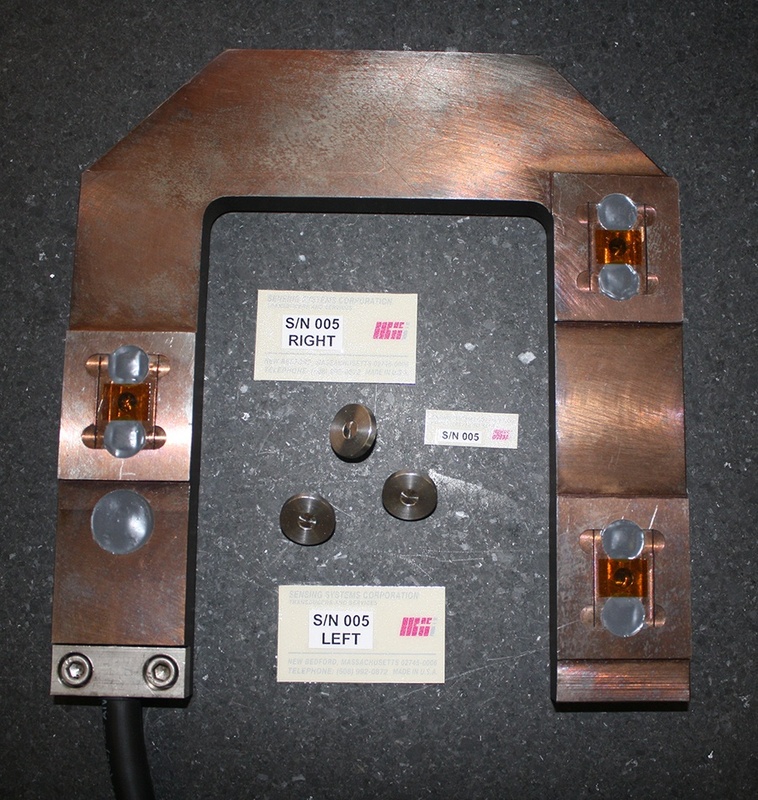 Need help with fully custom load cells?